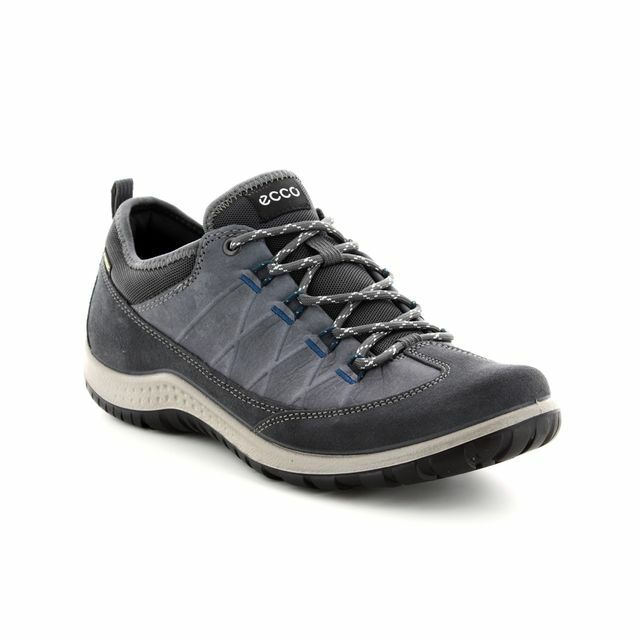 Returning for another season is the 838523/51052 ASPINA GORE-TEX ladies trainer from ECCO. 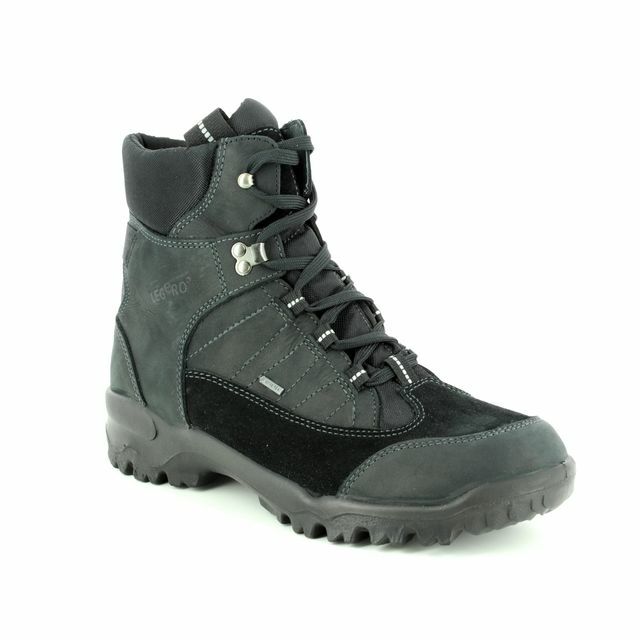 These are a perfect blend between comfort and feminine style for an active outdoor lifestyle. 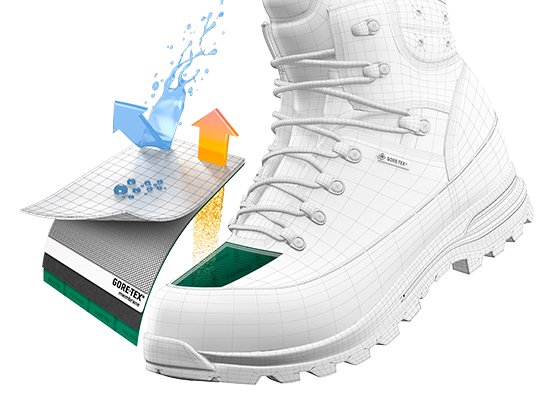 If you're looking for a pair of high quality shoes for walking the dog or more technical hill walking, then you're in the right place. 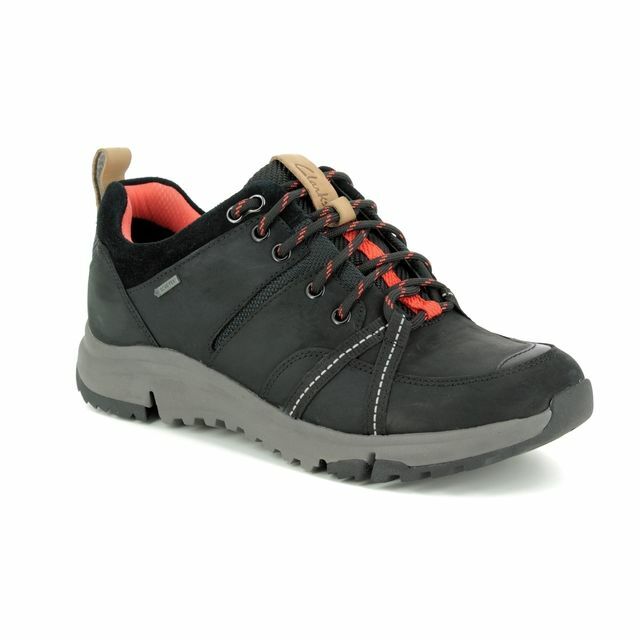 These walking trainers have been inspired by the outdoors with a high quality upper made with the Yak Nubuck Leather. 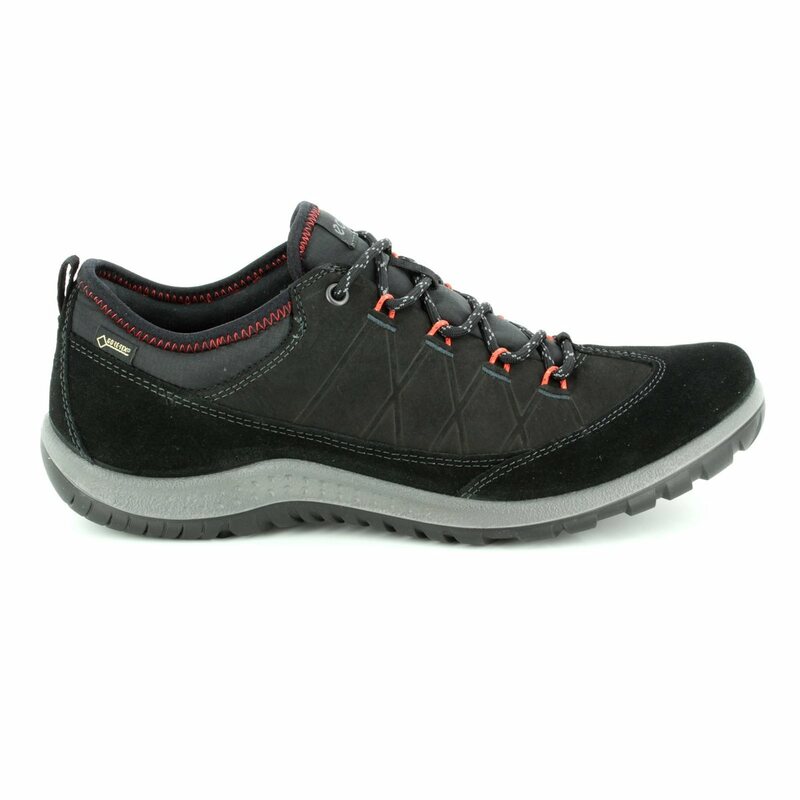 These ladies trainers feature feminine details, while the soft leather makes for a comfortable fit around your foot. 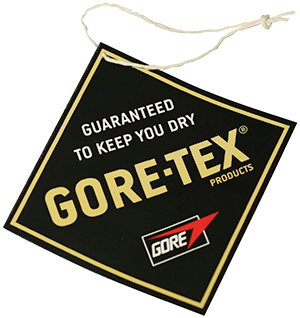 Thanks to the GORE-TEX waterproof construction you can be guaranteed that your feet will stay dry in wet weather conditions. 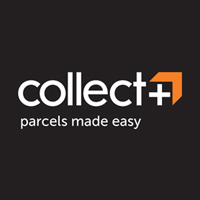 The direct-injected PU foam midsole and extra-soft Strobel provide enhanced comfort and long-lasting cushioning perfect for those long walks. 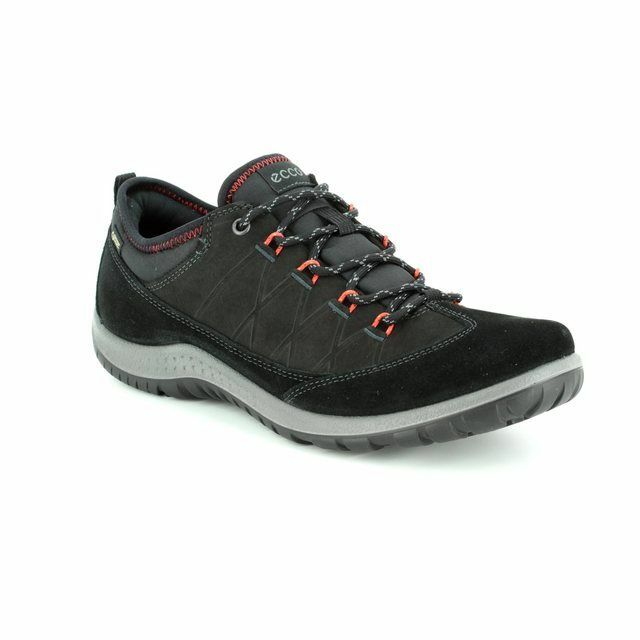 The lightweight yet durable rubber outsole gives you outstanding traction and grip both on and off the road. 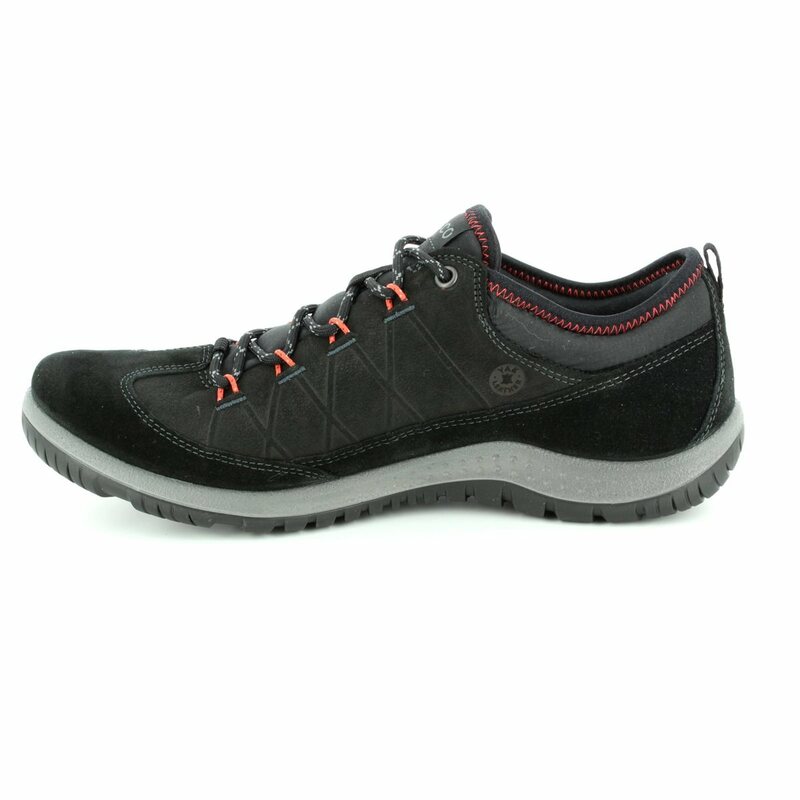 All these fantastic features come together to bring a pair of super comfortable feminine shoes which have been designed for a women with an active and outdoor lifestyle. 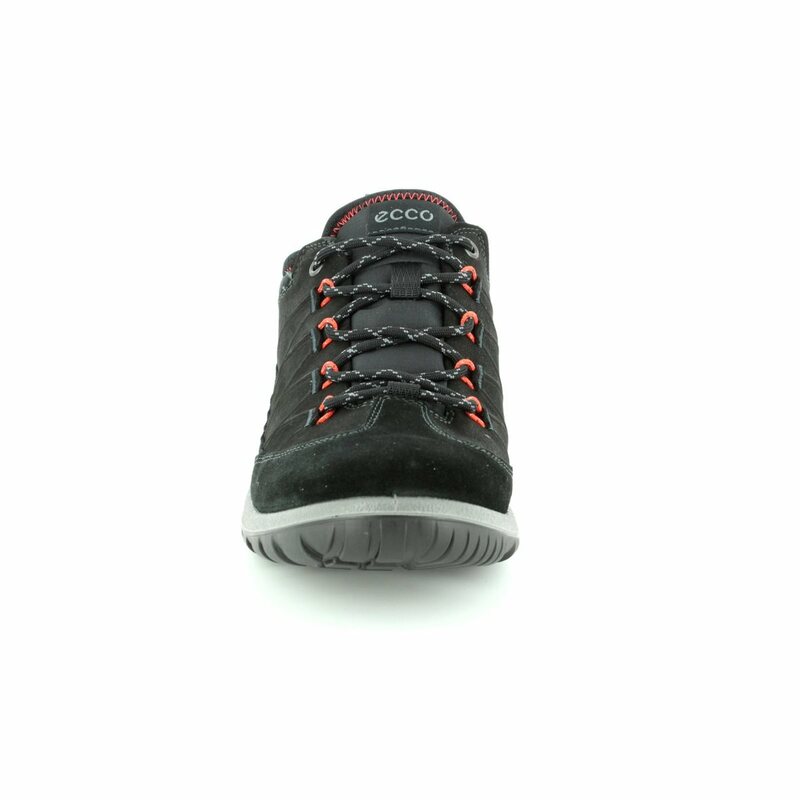 Begg Shoes is an official stockist of ECCO walking shoes and our full range is available in store and online.